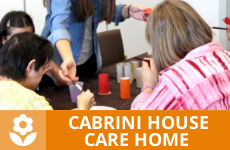 Looking for Cabrini Children’s Society? 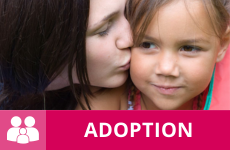 When Cabrini Children’s Society ceased operation in 2014 Diagrama Foundation stepped in to ensure those under Cabrini’s care had continued support. 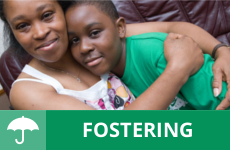 Diagrama Foundation, an independent charity with a long history of supporting children and adults at risk of social exclusion, took over the running of Cabrini’s services which included fostering and adoption as well as residential services for adults with learning disabilities. Diagrama Foundation, Registered charity no 1128532.